Jumping on the glowing buttons and box shadow band wagon with this beautiful CSS price card template. 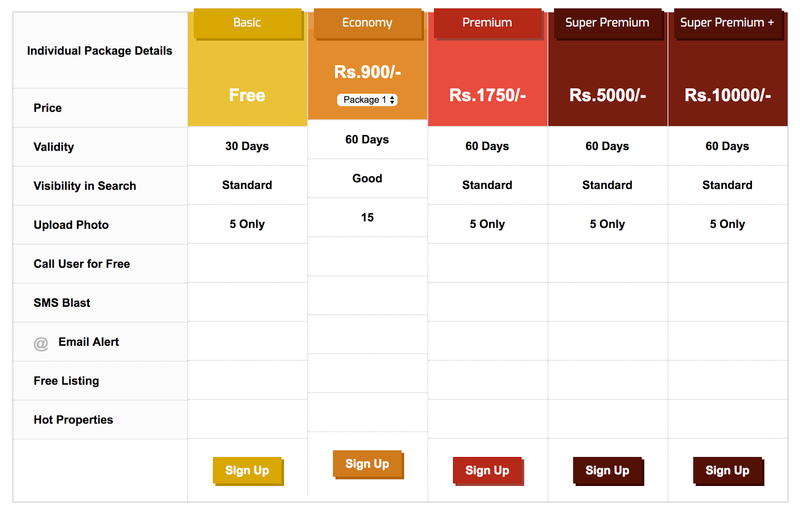 Pricing tables with awesome animated border on hover. Beautiful price cards with button animation. 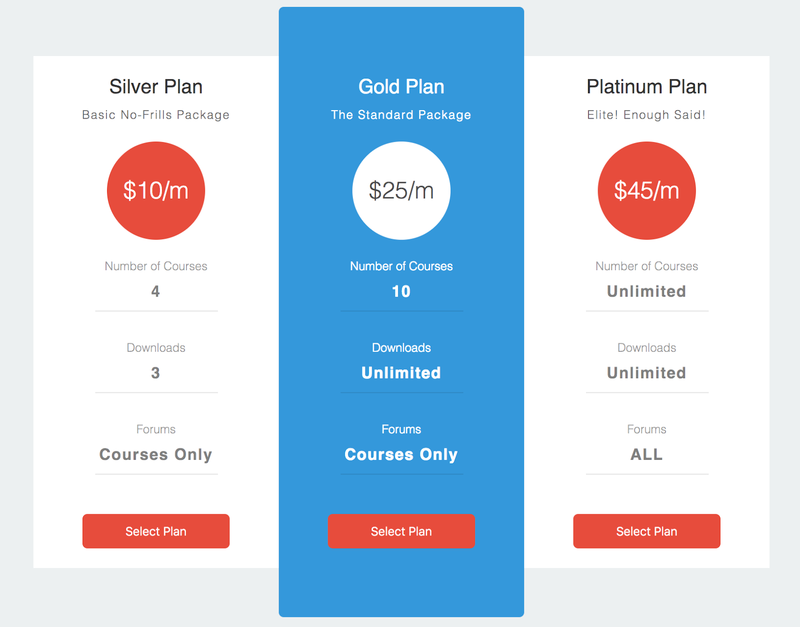 A beautiful and stylish pricing plans which designed and developed in pure CSS with a simple transition. Flat price modal in haml and sass. Download the compiled html and css version below. Rotate Buy button using css transition and colorful css price Table. Simple responsive price table using css3, bootstrap container width. It adapts on four container widths: fluid on mobile, 768px, 992px, 1200px.